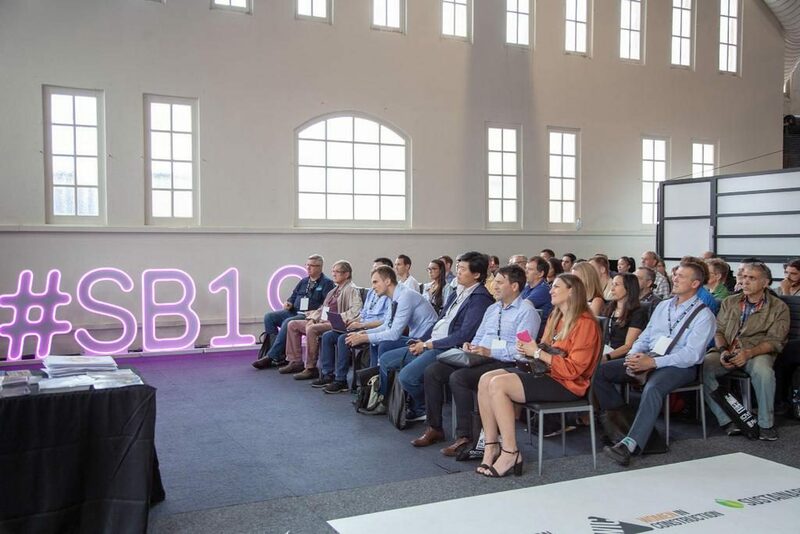 Digital Node attended Sydney Build in March as part of our ongoing commitment to sharing our knowledge in BIM and the global BIM discussions around the world. Having attended London Build only in October, we felt it was a good opportunity to compare the events and the markets in these two regions and also connect with the local community in Sydney, Australia. The presentation Rebecca De Cicco delivered was part of the BIM and Digital Construction Zone and, aside from us, there were very few presentations on the global opportunities of BIM. The area for this zone was always full as there seemed to be a big appetite for BIM in this region. Many of the presentations delivered were very much focused on the technologies, which was expected in this region of the world where BIM is not as mature as other regions. Rebecca’s presentation was well received, and she found that the audience were very much intrigued by the discussions surrounding BIM and ISO 19650. Rebecca is very active in the BIM community and Sydney Build presented an opportunity to share her knowledge to a region which is developing at rapid speeds. Australia is moving very quickly in terms of our adoption of BIM and Digital Engineering and therefore it was a perfect time to discuss how we can consolidate our approach toward BIM and DE by using a common standard and framework. Rebecca also discussed the importance of the ISO in the context of developing policies in Australia (particularly across State Government) and how the ISO will act as a common framework for the adoption of BIM and DE in this country.